At Riverstone Custom Homes LLC, we are committed to creating exceptional homes built to suit the needs, desires and lifestyles of our clients. We are a low volume builder, which allows the owner, Tom Moran, to personally oversee every step of the building process. "We fell in love with our home the minute we saw it. Riverstone built a lovely house with quality finishes... We would highly recommend Riverstone to future homeowners." 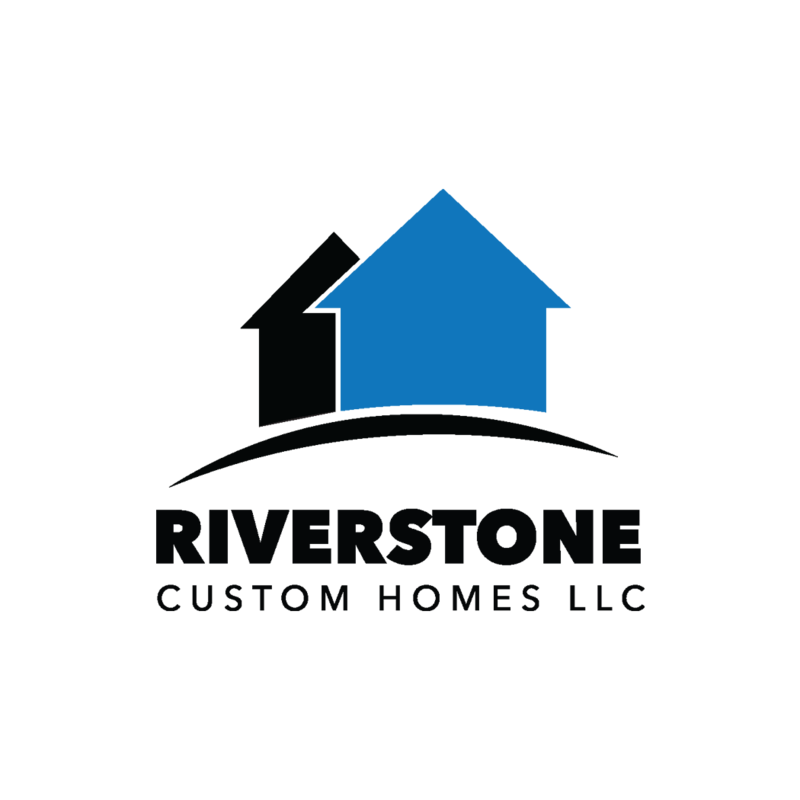 "Riverstone Custom Homes has been great throughout our whole buying process. I receive constant compliments about our home, the aesthetics, floor plan layout and the selections that were made..."
"We recently bought a new home built by Tom Moran and Riverstone Custom Homes. The service and personal attention we received from Tom was exceptional! Tom and his high caliber team have built a beautiful home...."
"It has been our pleasure to work with Tom & Donna Moran from Riverstone Custom Homes. This is the third house we have built and we have never been more impressed with the quality and attention to detail that Tom put forth building this home..."
New home available at 1505 Oakview Drive, McLean, VA. Check back for more information. Already have a lot? Let us personally oversee every step of the building process. Contact us today! We focus on customer service before and after the owner takes possession of the home. We want your dream home to become a reality. Send us an email. Better yet, give us a call at 703.554.3945 We would love to hear from you.